For years now, industry pundits (especially those of us with a stake in the future of digital) have heralded 'The Year of Mobile'. 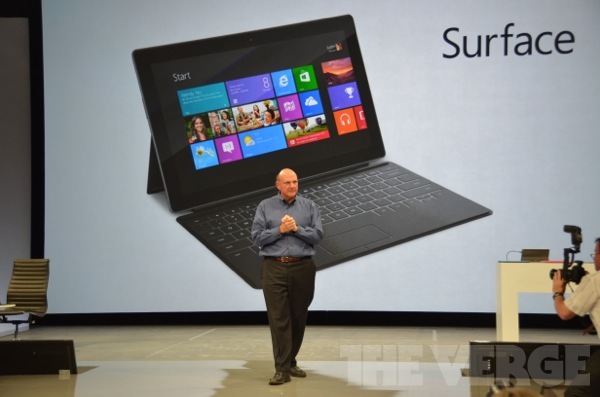 This is the new Microsoft Surface tablet, presented by CEO Steve Ballmer. They've taken the very clever but oh-so-expensive Apple iPad cover and integrated a 3mm thick keyboard complete with trackpad. And of course, they went and included a lame little kickstand just to make the whole thing smell like Microsoft, but overall it looks a solid offering for people looking to take their Windows experience on the go. 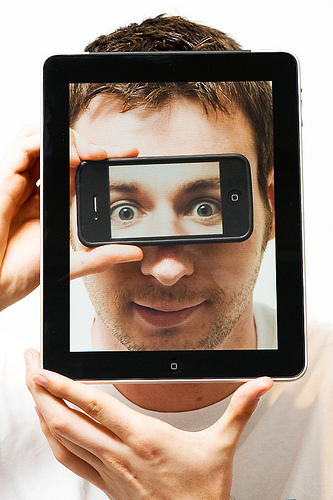 So why am I putting my hand up and declaring this the year of mobile? Social media has done all the heavy lifting for anti-siloed, non traditional thinking. It has scared the crap out of warmed up all the major agencies and media organisations for the past few years, giving everyone an indication of what is now possible when cost of entry is minimal and brands think in terms of a content *portfolio strategy instead of desperately trying to hold onto the assets they own. And just as we've learnt with social media, mobile needs to be considered as a distribution method, not a channel, department or silo. Get your sh*t together, make it interesting / entertaining / informative and let the internet do what the internet desperately wants to do... Make the good stuff famous. 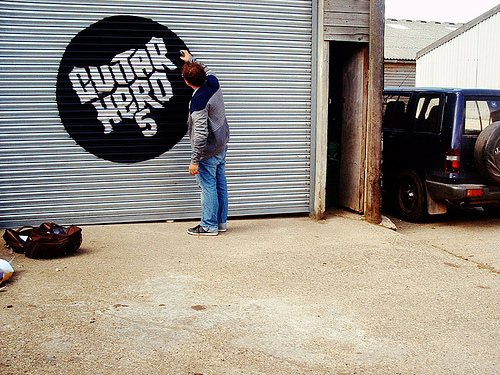 Last night, MediaWatch profiled the emerging world of branded content, as well they should. Soon enough, consumers will be over this trend, but right now people are jumping on the smartphone and tablet bandwagon by the bandload and when they do, they only want one thing: CONTENT. Content is the currency of the social web, no matter what device you are consuming it through. So if you've got a story worth telling, learn some analytics quick smart and convince someone to pay you .0001 cent per view then sit back and watch the internet wag its long tail. It's either that... Or keep printing broadsheet. *portfolio strategy A term I've begun using for monetising content or assets up front and then setting them free to as many eyes and ears as digitally possible. EDIT: If you didn't think Microsoft was a big or cool enough player to make mobile tip, then just wait a few days for the Google Nexus tablet.